Comecer will be present at the CPHI 2016. 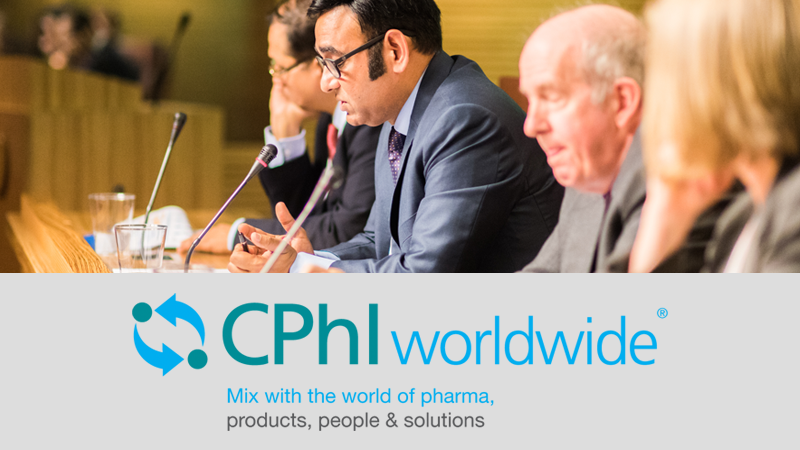 Join us in Barcelona for CPhI Worldwide 2016, the world’s leading pharmaceutical networking event, co-located with ICSE, P-MEC and InnoPack. 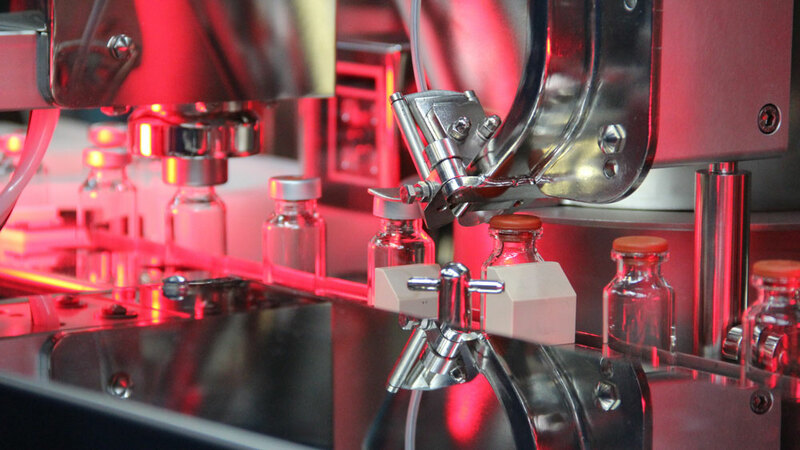 Comecer will present the newborn Baby Phill – Small Batch Vials Filling Line. Live demos will be run only at certain times and on the basis of your reservation requests. To request your live demo use the form below.